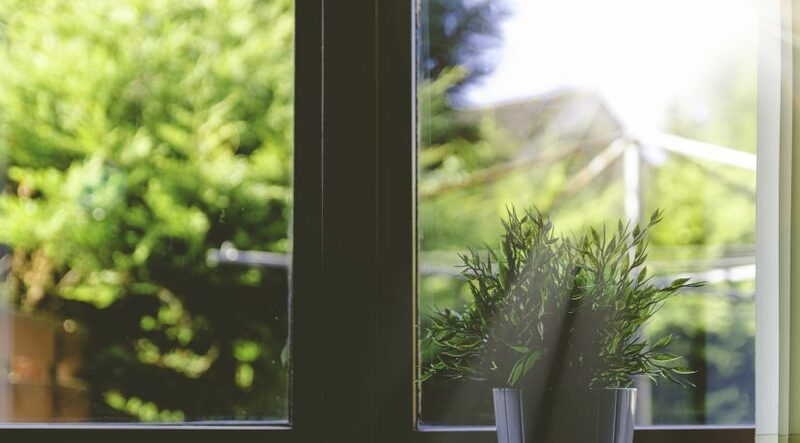 Learn how to clean windows like a pro with these step-by-step instructions. When it comes to cleaning windows, nothing beats the professional cleaner’s tool of choice: the squeegee. You’ll also need a squeegee wet cover (or a cleaning cloth attached with rubber bands) and dry cleaning cloths. Have your preferred window-cleaning solution ready in a large bucket. Dunk the squeegee with the wet cover or attached cleaning cloth into the bucket, then smear the cleaning solution over the entire surface of the window. Don’t worry about drips; we’ll catch up with them at the end. Wipe the squeegee dry after each pass across the window with a fresh cleaning cloth; remember to work from the top moving to the bottom of the window. A dry squeegee avoids drips and keeps unsightly streaks from forming. Finished with the squeegee? Run the cleaning cloth along the “wet” side of the window to dry the drips left behind. 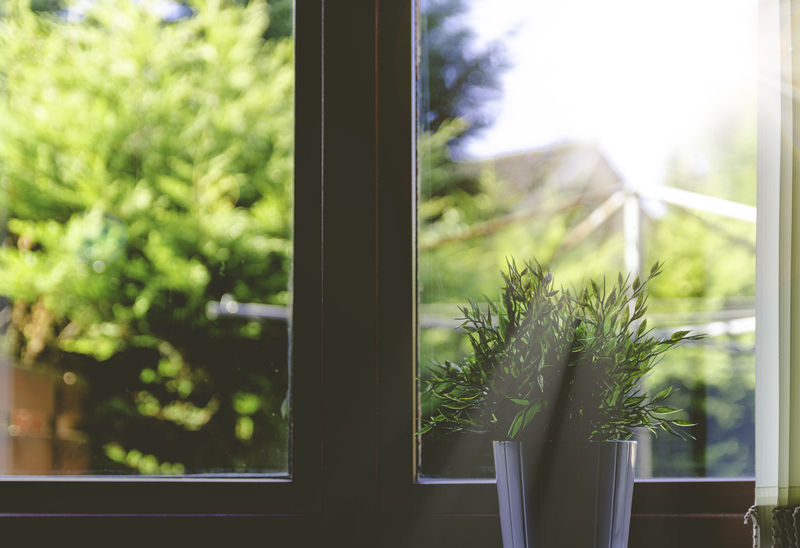 Move to the window sill and soak up any puddled cleaning solution. Polish the sill dry with a fresh cleaning cloth and let the light shine.